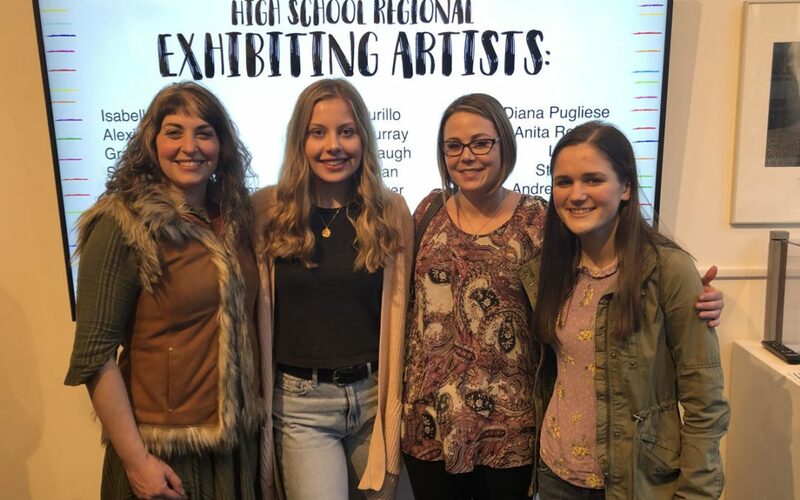 Columbia High School students Kate Aluise ’19, Lindsey Conboy ’20 and Mia LaPietra ’21 have had artwork accepted to the 20th Annual High School Regional Juried Exhibition at the Albany Center Gallery. The show runs through May 3. 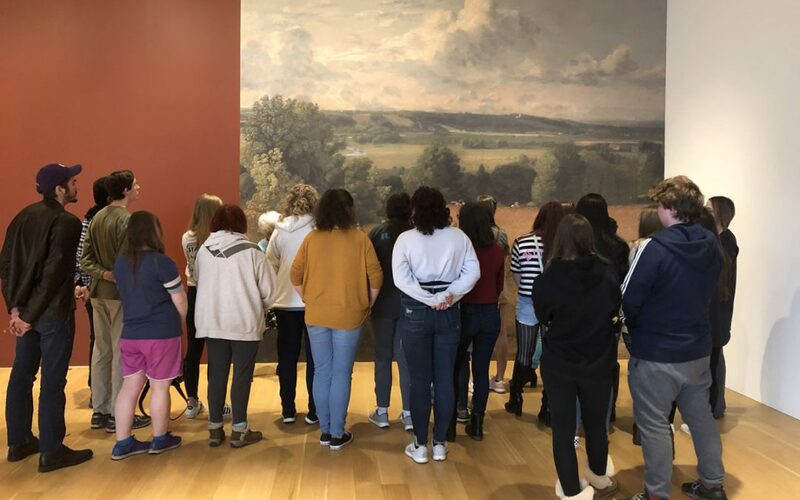 The Columbia High School Art Club had an amazing day visiting the Clark Institute of the Arts in Williamstown, Mass., last Wednesday. The students viewed and discussed the artwork of Frederic Remington, Claude Monet, John Constable, Camille Pissaro, and many more. 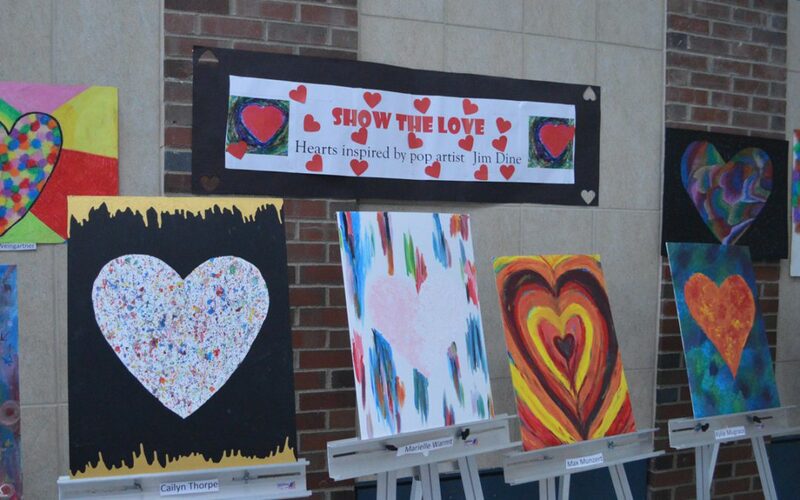 Columbia High School art students painted colorful hearts for an exhibit that has been in the school lobby this month. The “Show the Love” exhibit features 19 pieces that were inspired by pop artist Jim Dine. 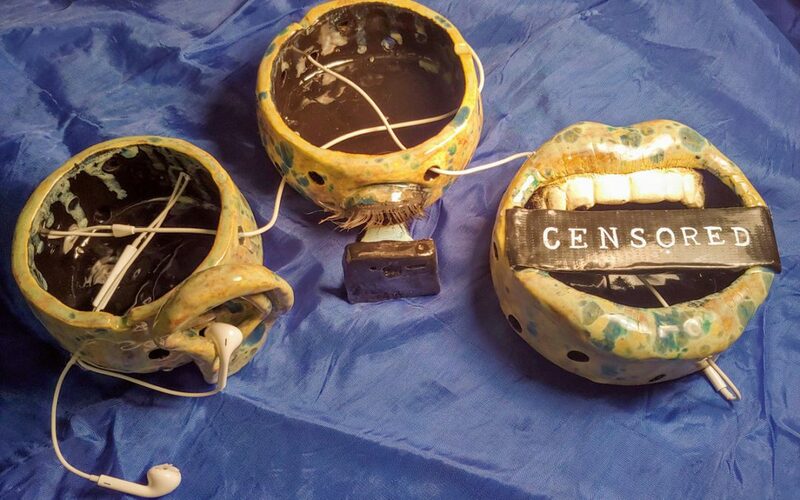 Columbia High School students Elaina Goodman-Briggs ’19 and Alaaya Patterson ’19 had artwork selected for the 9th annual Juried Art in Three Dimensions show at the Mohonasen High School Art Gallery. 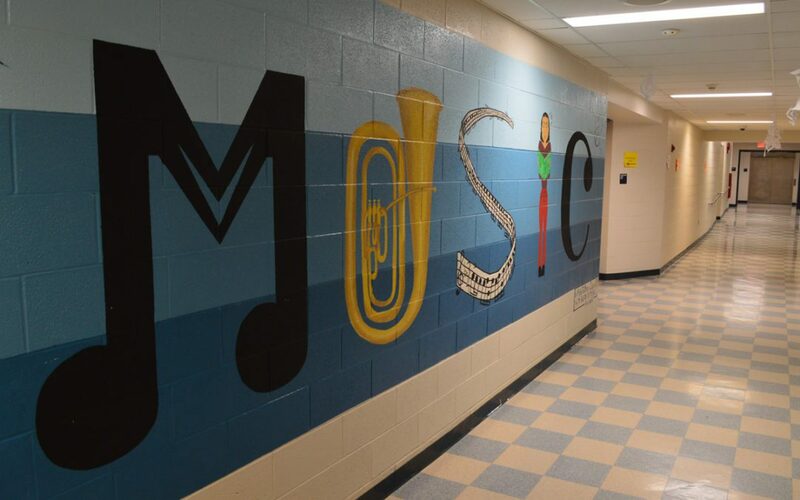 Molly DeMarco ’19 has brightened the Columbia High School hallways for students and staff by painting three different murals. 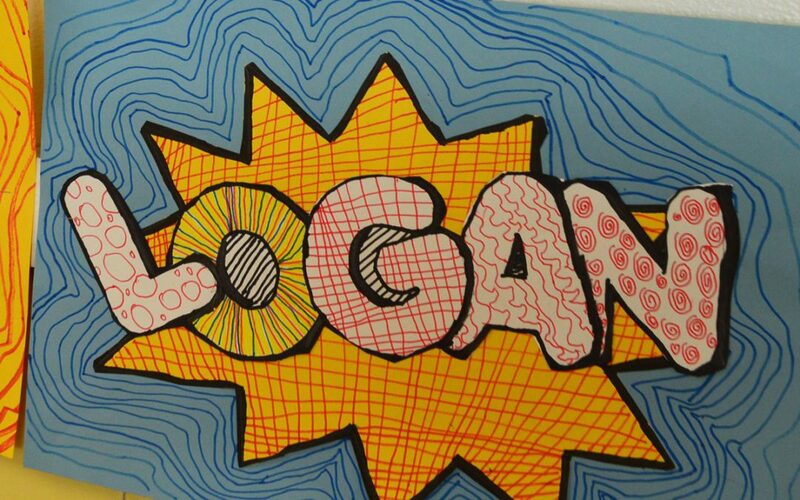 Green Meadow 5th graders created super artwork recently by putting their own names into a comic book theme.